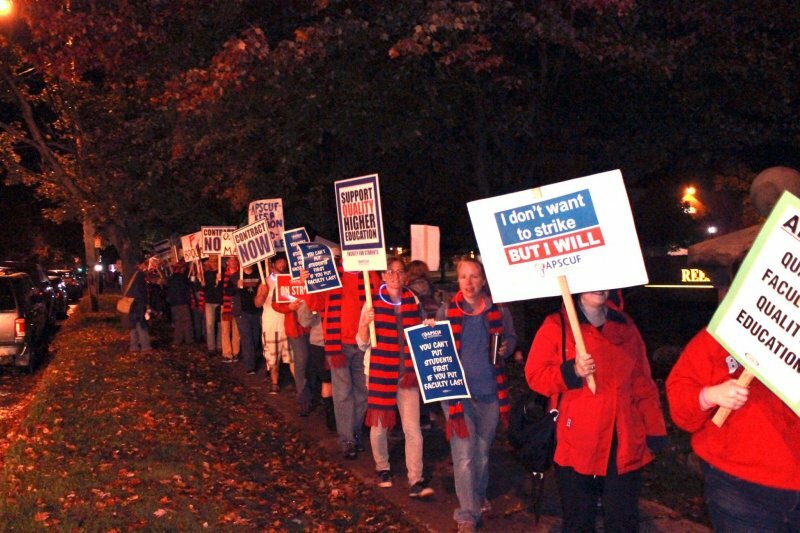 After five days of negotiating, and no contract settlement, the Association of Pennsylvania State College Union Faculties (APSCUF) went on strike this morning, with Edinboro University faculty members rallying outside of Reeder Hall at 5 a.m. Faculty union members will remain on strike until contract negotiations are agreed upon, and a “fair” contract is met with the Pennsylvania State System of Higher Education (PASSHE). “We [APSCUF] submitted a proposal to PASSHE that included $50 million in concessions, PASSHE’s looking for $70 million in concessions as a starting point. So they submitted what they considered to be their last best offer last night at 8:45 p.m. and walked away from the table,” said APSCUF chapter spokesperson Dr. R. James Wertz. Wertz continued, “At 11:45 p.m. APSCUF attempted to use back channel negotiations to get the state system back to the table, they never showed up. Our negotiations team stayed until 4:59 this morning and at 5 a.m. they declared a strike. Edinboro University APSCUF chapter president Dr. Michael Bucell also commented on the strike. “It’s [the strike] really unfair to the students, they want a quality education. 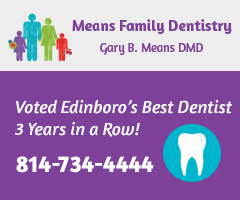 This just goes to show how determined the faculty are to have a quality, higher education for their students,” said Edinboro University chapter APSCUF president Dr. Michael Bucell. Faculty members were not the only ones on the picket line this morning. “I think it’s [the strike] necessary and it needed to happen. I think a lot of people also don’t understand the strike, so if we can get out there, we can tell people what it’s really about [and] that will really help our cause and our professors,” said Edinboro University senior Dannielle McGahen. McGahen continued, “I’ve seen my professors do too much for us and support us in so may different ways, that it wouldn’t be right to not come out and support them." Another student on the picket line was Edinboro junior Brandon Pappalardo. “These professors have done more than enough, and it’s ridiculous what they’re expected to get in return. We stand for them. 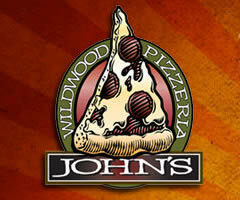 They’ve put in countless hours,” said Pappalardo. 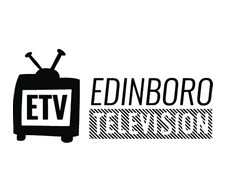 ETV takes a look at student perspectives on the situation. The extent of the strike is unknown, but the strike will continue until a contract agreement is reached. “In this political climate, with the things the state system is looking for, we could be here for a while,” said Wertz. PASSHE has had limited contact with faculty and students during day one of the strike, and no plans of continuing negotiations have been released to the public. However, students have been advised by the state system and Edinboro University to continue attending classes. “It’s important to stress that a strike does not mean classes are cancelled. Some classes will continue as usual because not all of our faculty will choose to strike, and some instructors can be expected to return to their classrooms at some point after the first day. Students will be responsible for attending the classes of instructors who come to work,” said Edinboro President Dr. H. Fred Walker. President Walker addresses students and faculty alike regarding the strike. Walker also expressed that the university will not be assigning students grades during the strike. "No impact on the grades of students in the classes of striking professors or change in our attendance policy, is being implied by our guidance that students should attend their classes if a faculty strike should occur. The University has no plans to replace striking instructors, and that includes no plans to assign grades to the students in their classes,” said Walker. 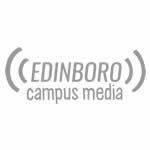 Edinboronow.com and Edinboro University campus media will have ongoing coverage throughout the entire duration of the strike. Macala Leigey is the news editor for The Spectator.